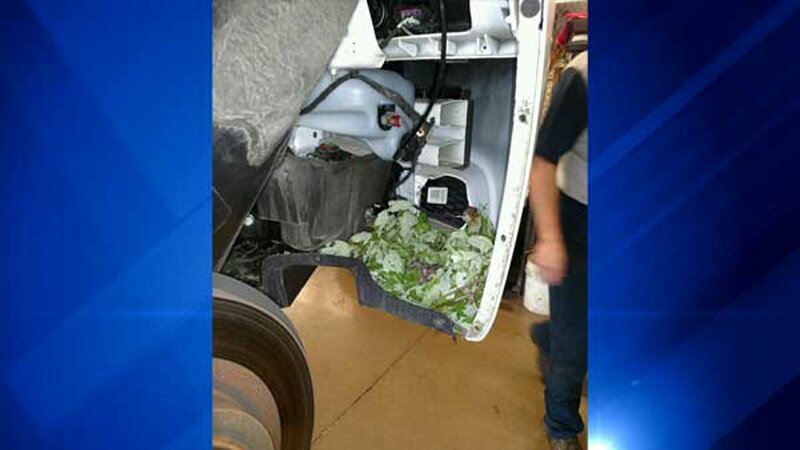 MCHENRY COUNTY, Ill. (WLS) -- A McHenry County Sheriff's deputy got a big surprise during a trip to the mechanic, authorities said. 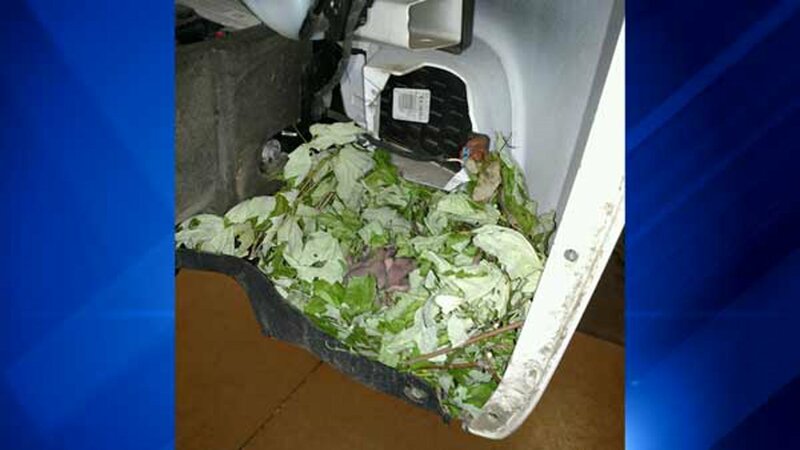 The deputy had taken his squad car in for a new headlight. 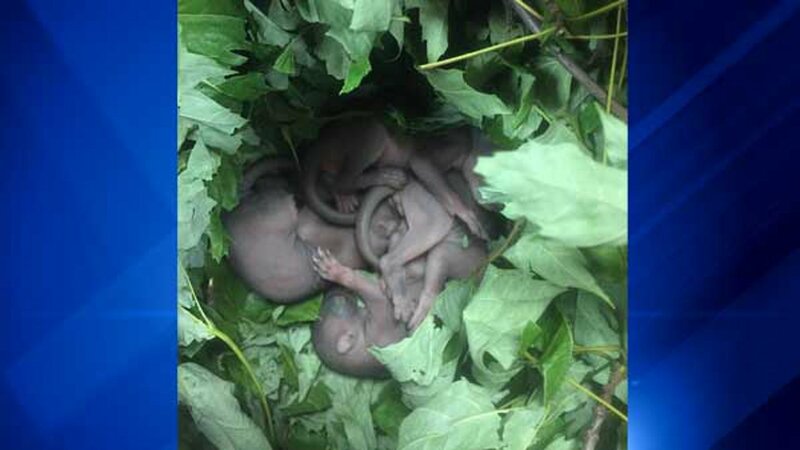 When mechanics took a look at his vehicle, they found a nest of newborn squirrels in a wheel well, the McHenry County Sheriff's Office said on its Facebook page. 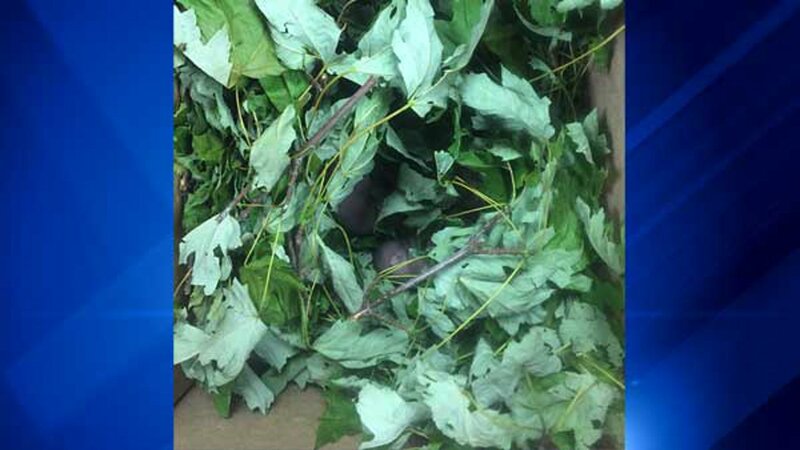 Mechanics were able to remove the nest and all four baby squirrels from the squad car without waking them up, the post said. The deputy took the newborns back to his home, where they were reunited with their mother, authorities said.